At this early stage of my life I am fortunate to have been able to travel as much as I have. Since I graduated from high school I’ve been to Europe three times, including a four month trip when I studied abroad in Florence, Italy. I have skied the Swiss Alps, got lost in London, and fallen in love with the Czech Republic. However, even with all of my international travel, there is much of the United States I have yet to see. Outside of a few family trips, I have barely left the Northeast; I have never been to the West Coast and until this month I had only been to one National Park. For this reason, Leslie and I decided to spend a majority of our Gap Year road tripping the U.S. and visiting as many National Parks along the way as we can. 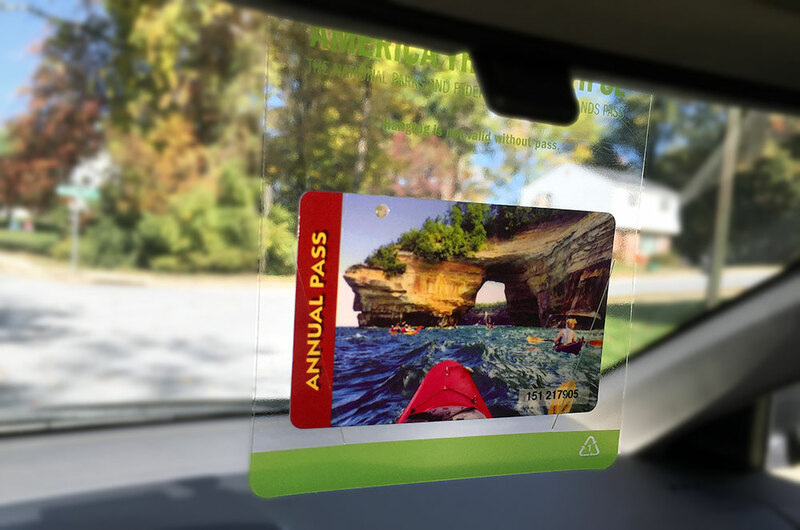 Since we plan on visiting several National Parks over the next year, we decided to invest in a National Park Pass. 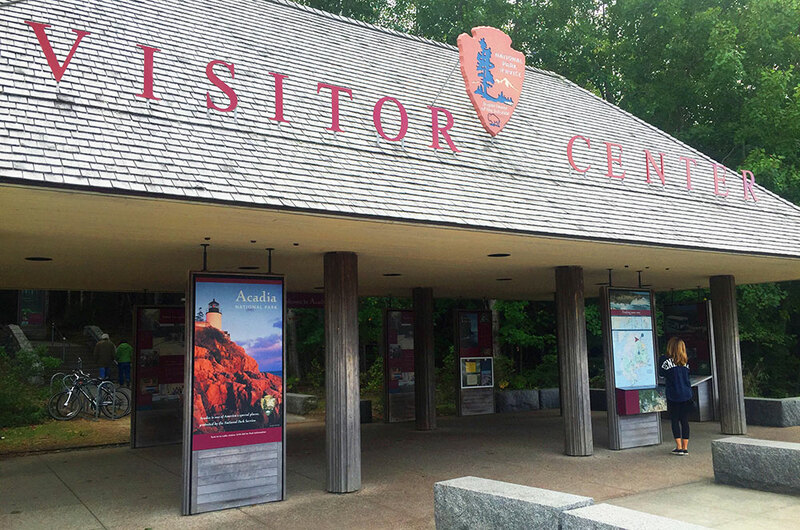 The first thing we did when we arrived at Acadia National Park was head to the visitor center to get our pass. 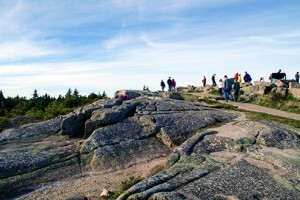 An annual National Park pass cost us $80, which is extremely affordable considering a seven-day pass for Acadia costs $25. TIP: Annual National Park passes are valid for 12 months and expire on the final day of the month you purchased the pass. So if you buy your pass at the beginning of the month, you can use it for 13 months! Annual Interagency Pass: This is the pass we bought! 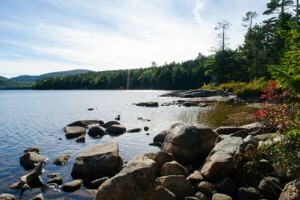 For $80 you get access to “more than 2,000 recreation areas managed by five Federal agencies” for a year. The pass has two spots for signatures, which means two people can use the pass (which is useful incase Leslie or I visit a park on our own). Additionally, the pass grants access to “one vehicle,” so you can even bring a few friends at no extra cost! Annual Military Pass: As a special thanks to the men and women who serve our country, any current military member can get an annual pass for themselves and their dependents for free! Lifetime Access Pass: This pass is a free lifetime pass for individuals with permanent disabilities. Annual 4th Grade Pass: As of September, all fourth graders and their families can now go to national parks for free using the “Every Kid in a Park” annual pass. If you have a fourth grader, all you have to do is go to this website and print out the paper pass and redeem at one of these parks. There is one final National Park pass, but instead of using money to pay for it, you volunteer your time! The Volunteer Pass is given to individuals who volunteer 250 hours with any of the five Federal agencies who participate in the interagency pass program (Bureau of Land Management, Bureau of Reclamation, Fish and Wildlife Service, USDA Forest Service, and of course the National Park Service). 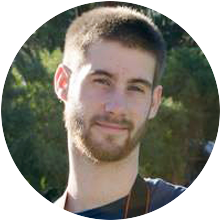 There is no timeline for how quick you need to reach 250 hours and the pass is good for one year from the day you volunteer your 250th hour. Originally Leslie and I planned to use our Gap Year to accrue 250 volunteer hours and then take a long-term road trip to celebrate the National Park Centennial in 2016. While our plans have changed, we still expect to volunteer our time during our Gap Year with hopes of accruing 250 hours before our annual pass expires after Halloween next year. Have you been to any National Parks Before? If so let us know where you’ve been and what you’ve done in the comment section below!